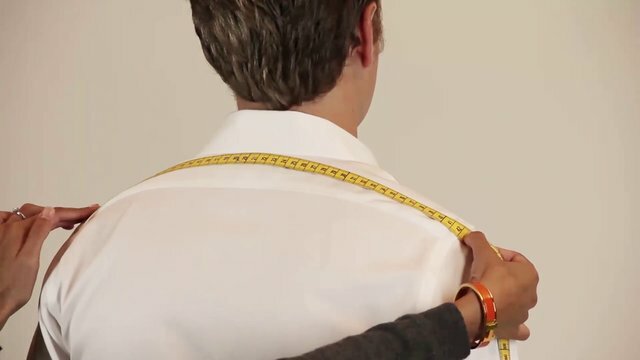 It's easy to take your measurements. Just follow the instructions and you will get a perfect fit. It will only take you 5 minutes. Measurement tape. If you do not have one you can order fabric samples and get one for free! What to wear: Wear a shirt, a pair of trousers that fit you well and shoes. Are you a new customer or do you have an account at Suitopia already?